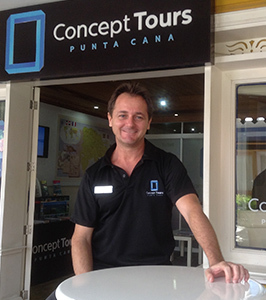 Our Concept Tours team includes various talents, all working closely together to offer you the best experience of your stay. 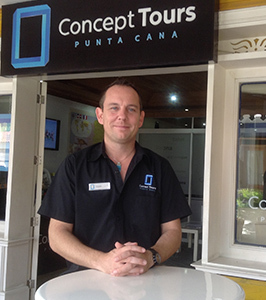 A tourism professional, Eddy puts his 10 years of experience in Punta Cana at your service to make your stay an unforgettable one. 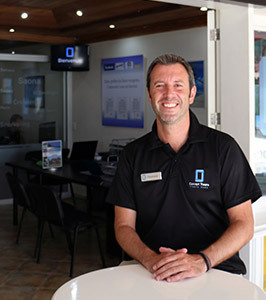 Native of Argentina, Daniel has been working together with Eddy for 10 years. He is in charge of answering all your e-mails and planning all your activities during your stay. After studying photography in Paris, Stephane settled down in the Dominican Republic in order to create personalized photo albums in the most beautiful areas of Punta Cana.